Getting better spots in the search engines is not the simplest thing in the world. Google becomes more “smart” every day, so it takes more than good content to overtake your competitors. 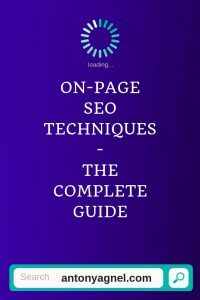 On-page SEO is one of the first steps you need to take to propel your site into the top of the Google search results page (SERPs) which is dominated by high authority websites. The meta title should be short, but sufficiently descriptive and should help potential website visitors identify your business. This is one of the most important elements of a website that is indexed by search engines and displayed in SERP. It has got great importance for users: out of the thousands of search results a person sees for any particular search term, the meta title is what that helps him/her decide if your web page is what they are looking for. 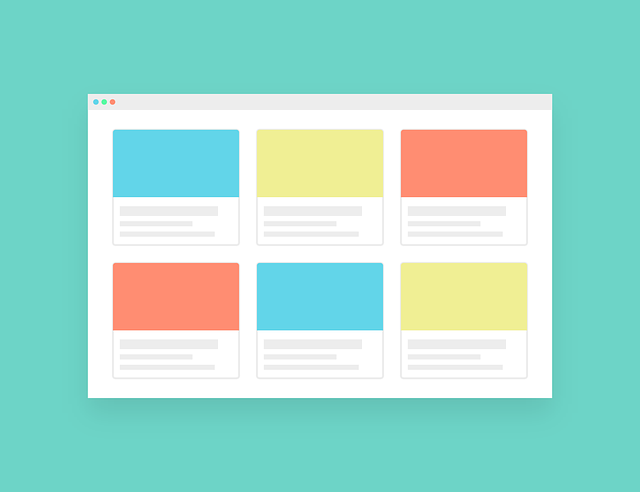 If your meta title is really good and covers what they want, they are sure to click through to your site to find more information. Industry experts like Yoast and other SEO specialists also suggest including emoji in your meta title. Although it does not contribute towards how your content is ranked, it helps your search results stand out from the crowd and gather more clicks. The meta description of a site (more precisely, the homepage) should contain a brief description of the business and the services you provide. As a matter of fact, all pages of your website should have a relevant meta title and meta description describing its content. 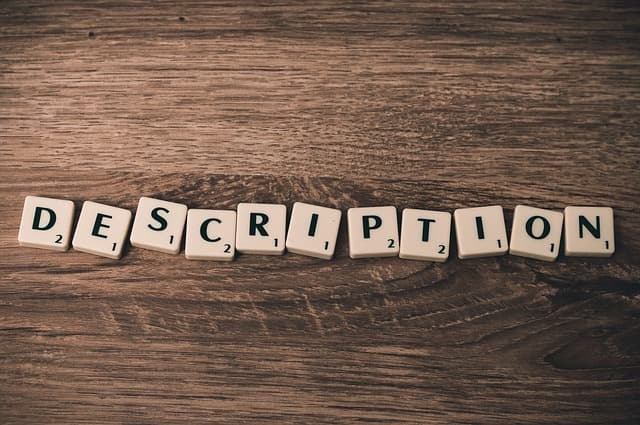 The ideal length of meta descriptions should be between 120 to 158 characters, up to 920 pixels The content of your meta description is very similar to a sales announcement – if a user finds it attractive enough, they will click on the search result and visit your site for more information. But if the meta description is too general or vague and is not relevant to the user, they will ignore your site and click on one of your competitors’ websites. Another essential element to be included in the meta description is the main feature of the products and services offered. If you are selling email marketing tools, it is good to include it in the meta description with wordings like “affordable email marketing plans for everyone, starting at $0.99” along with your brand name, and relevant keywords. 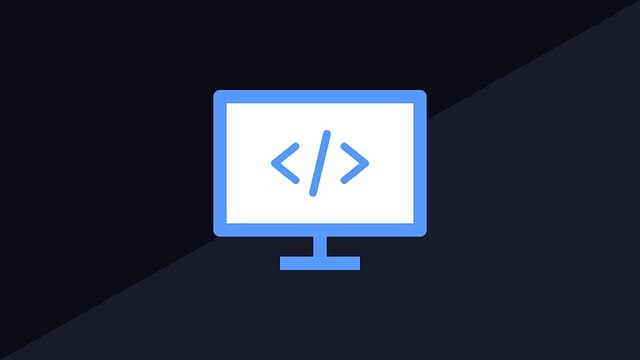 Adding proper heading tags to your website is needed to highlight the different sections of your site, especially when it comes to the homepage. Each page should contain only one H1 tag and can have multiple H2-H6 tags. It is always recommended to break your blog posts content under H2 or H3 tags. Using these tags search engines can understand how your website or content is structured. Always try to use the heading tags in ascending order, that is, from H1 to H6. Ideally, your post title should always be the wrapped in an H1 tag. The H1 tag should be used only once in a page to indicate that it’s the title of the web page. The content of your website should be optimized for both search engines and users. Keywords are one of the most important elements in helping users and search engine bots identify the content and subject of your website. 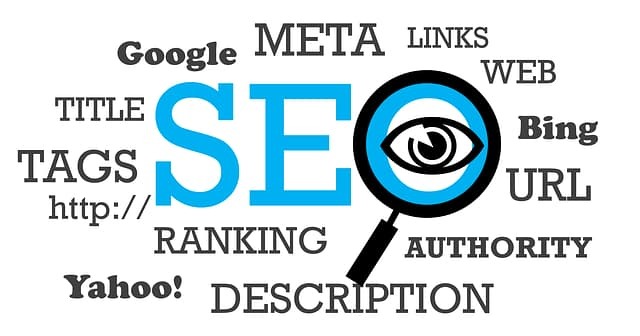 However, excessive use of keywords in your posts (also known as “keyword stuffing”) is considered a black hat SEO technique and your site may be penalized by Google. Keyword research – Keyword research should be done to identify the most relevant keywords for your industry, business or niche. Keyword density – Keywords should be used in moderation. Any excessive stuffing of keywords in your posts does more harm than good for your on-page SEO strategy. Long-tail keywords – It is easier to rank for longer phrases or keywords than for short and simple keywords. For example, if you have a business in L.A that sells luxury cars, it is not advisable to use ‘cars’ as a keyword because it is too general. It is recommended to go for long-tail keywords like ‘luxury car sales L.A’. I hope you are able to get an idea of what I am trying to convey. It is important to optimize your content with both internal links and external links, not just to get SEO benefits, but also to provide your website visitors with a good browsing experience. Essential elements in link optimization include using keywords as anchor text for internal linking and adding at least two to three external links from reputable sources. Also, make sure you are using pretty permalinks as the URL structure on your website. All images on your site need to be SEO friendly because Google bots cannot view and understand what the images contain as we people do. Google reads the image title and alt text associated with the images to identify and classify the images on your website. According to Moz, alt text (alternative text), also known as “alt attributes” or “alt descriptions” are used within an HTML code to describe the appearance and function of an image on a page. Alt attribute – It should contain a meaningful description of the image. Optimize it with keywords whenever possible. If you are a part-time blogger like me and have got enough time to write down your content and optimize it for search engines you can do it by yourself. 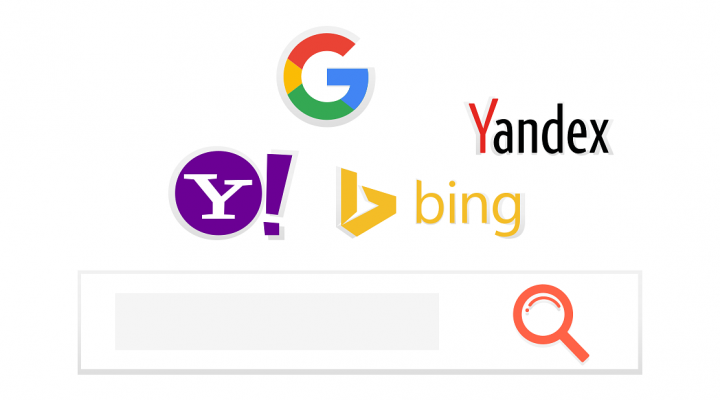 If you are using WordPress, you can use the Yoast SEO plugin to assist you with your search engine optimization activities. But if you are a business or brand and haven’t got much time or people in place to work on all aspects of SEO, it would be wiser to hire an SEO agency to do that for you. Most agencies that offer on-page SEO services can also provide free diagnosis and propose a promotion plan according to the chosen goal. In order to find the best SEO agency for you to get good results for on-site optimization, you should allocate a separate budget to outsource the work for you. It is essential for you to put out a call for work and analyze the proposals of several agencies and choose the favorable report according to your goals and the medium to the long-term business plan. In addition to professionalism, experience and know-how on SEO, by using the services of a specialized agency, you will also have lower costs because agencies purchase large advert packs, negotiate long-term partnerships with other sites, and have a team of professionals dedicated to market research and provide the best solutions in your field of activity. Are your on-page SEO techniques helping you get your content in front of more readers? What have you done to improve your on-page SEO? Share with us in the comments below! What is the impact of on page SEO? Well, it affects your search engine rankings. If you don’t optimize your content and website for on-page SEO, you are missing out on a whole lot of benefits like improved rankings, better clickthrough rate, etc. Nice blog. keep sharing with us. Your blog is very informative! Sir your blog is awesome. Very informative! but I also want to know can we reach on top without making any backlinks. Yes, you can by using a simple technique. If you couldn’t get backlinks don’t worry. 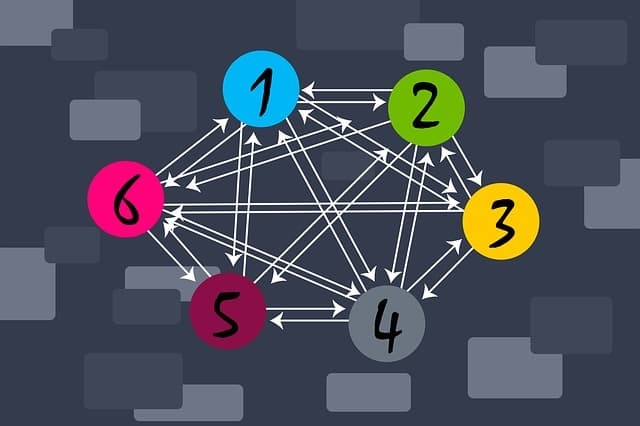 Just use internal linking, that means link to a post you need rank on with your other posts. 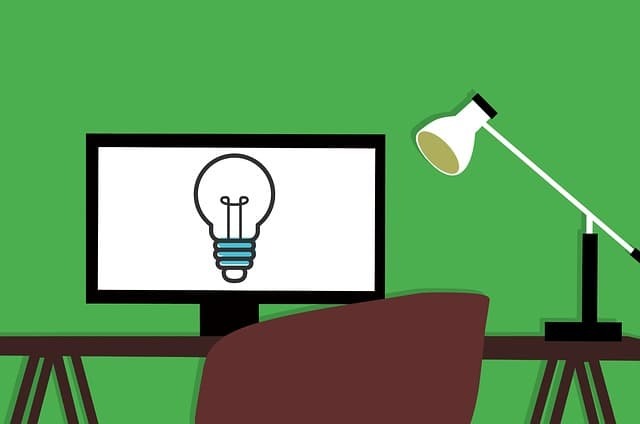 Yes, you can if your content is well researched, thorough and exceptional. If there’s stiff competition from authority sites, then you will definitely need high-quality backlinks to beat the competition and rise to the top of the search engine results page. You’re welcome, Sheila. I’m glad you found this article informative! That’s great information you have provided, thanks for sharing! Hey there, I’m glad you like my on-page SEO guide. Do share it with your followers on Facebook and Twitter! I found your blog very informative and useful. I think that website speed is a big factor in Google ranking. Not only your website speed but it’s also necessary to optimize your website for mobile speed too. Hello Janet, I’m glad you found my blog informative. 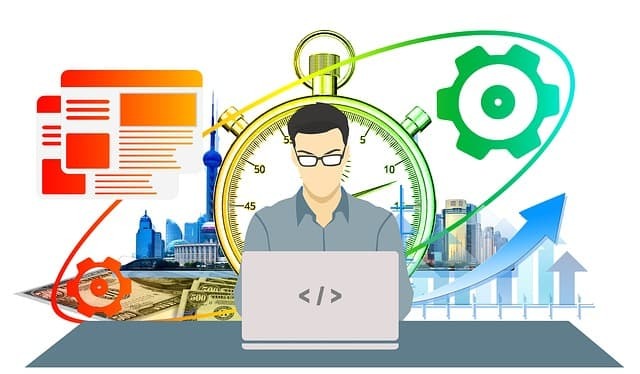 I totally agree with you that website speed and mobile friendliness are two very important factors for SEO and they greatly influence the ranking factor. I’ve covered more about it on my article on how to improve Google rankings. It would be great if you could check it out and share with your followers.